Services - Done Right 247 Heating & Cooling Inc. Done Right 247 Heating & Cooling Inc.
Clean & Check Heating Season! Heat the Cool and save some energy! Clean & Check Residential Furnace unit. *Price Valid during normal business hours only. Father and Son Team. Family Business. What do we do during a "Furnace Clean & Check?" Check the Air Filter/UV Lamps/etc. Check burners to ensure blue even flame. Schedule Today and Be Worry Free! 24/7 Service. Same Day Service. We Service Most Makes of Tankless and Tank Water Heaters. Offering Annual cleaning and maintance for most tankless units. 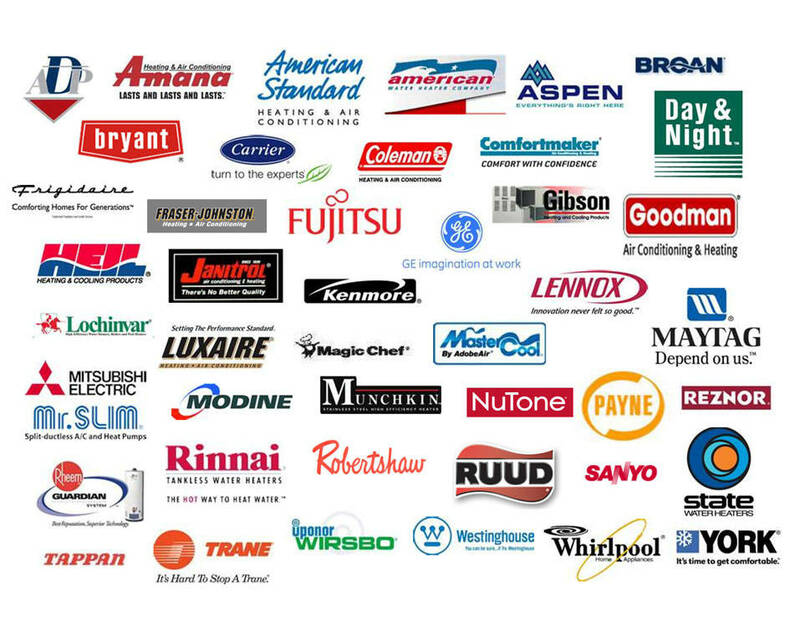 We can get service parts for A.O Smith, Bradford White, Navien, Bosch and Rinnai & more. Error Codes? Hot cold hot water symptoms? Power venting issue? We Service and Install most makes of Humidifiers. Aprilaire-Honeywell+GeneralAire &more! Leaky Tubing? Drips from the base of unit? Not enough humidity in the home? Call us! Buy a Nest or Ecobee? Stuck on a issue? We are a Nest Pro certified and Ecobee Pro installer. We can solve most issues. Email/Call us! Is your unit not efficient? Is it loud and ugly? Unit is almost older than you? Scared to get a utility bill? Maybe Installing a new unit or system is an option. Be worry free for years. Contact us. We Install Almost Any Brand! Free Estimate on New Installations! Email Us to Set Up a Free Estimate Anytime!